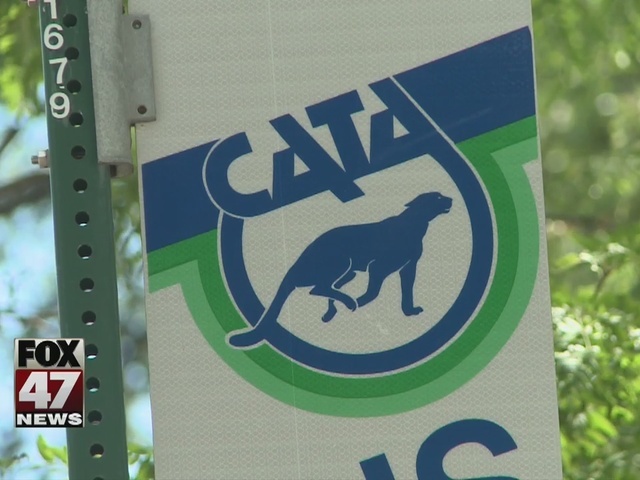 Small businesses stretch down Michigan Ave. for miles, and some of those businesses aren't sure how to feel about CATA's proposed BRT plan. "I'm about 75% way against it, and 25% curious," smiles Dawne Botke-Coe, a bookstore owner on Michigan Ave.
Botke-Coe is worried about how the plan could affect her business, especially if it pushes back vital infrastructure construction. "I have some questions about why we have to wait until the street gets fixed until 2019," Botke-Coe says, "the potholes are embarrassing." The Lansing Regional Chamber of Commerce says problems with infrastructure simply cannot be put off. "This infrastructure investment in Michigan Avenue, it's time. 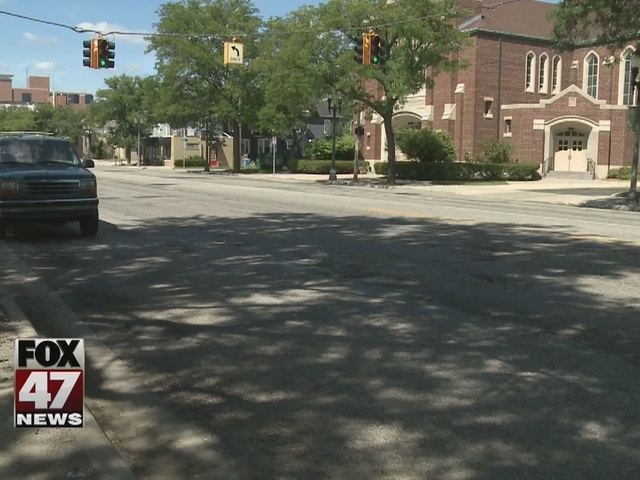 Michigan Avenue needs to be rebuilt and we cannot wait, with or without a BRT system it need to be rebuilt," states Tim Daman, president of the Lansing Regional Chamber of Commerce. With the BRT, the Chamber worries about funding gaps, long term operational costs, and revenue projections. "Right now we do not think it's economically feasible for the current and proposed BRT system," explains Daman. To the chamber, the priority should be on repairing, and improving, roads, curbs, lighting, and sidewalks before a new transit system. According to Daman, "we want to see Michigan Avenue rebuilt. And we think at the end of the day, road reconstruction and we've talked about sidewalk and curb repair, lighting, and that connectivity. Making it walkable. We think that will go a long ways in connecting that $300 million in development." CATA responded to the Chamber's opposition saying it will continue to consider options as they affect businesses, traffic, and residents. It also says the funding is there and there is no funding gap.